From last few days we are sharing some tips and guide about Xiaomi Mi3 Android smartphone. Mi3 is the latest smartphone from the Xiaomi and powered with some awesome specs and features. One thing we like about the device is that it has the latest MIUI Rom which is easy to customize and you can customize each and every thing very easily. 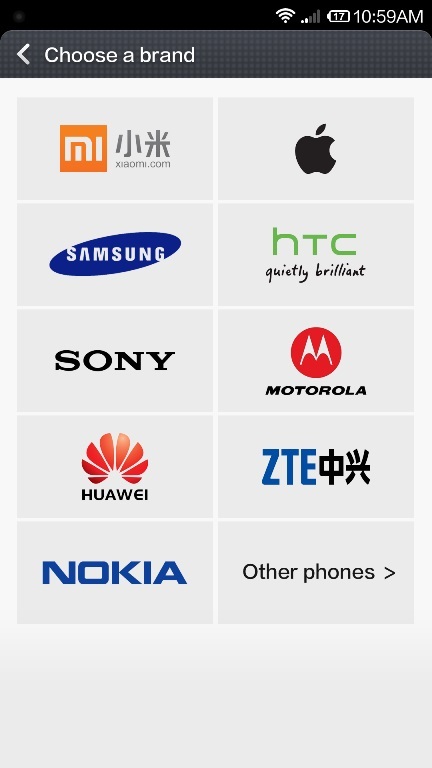 If you recently bought this device and want to transfer your old mobile contacts to your new phone, here is the complete guide which you follow on your device and import contact from your old phone like Apple, HTC, Samsung, Sony, Motorola, Nokia. No need to install any third party app to complete the task. You can do the same from the device, it has the inbuilt feature which allows you to move contacts from your old phone to Mi3. The process is very simple and take a few minutes to complete the task. 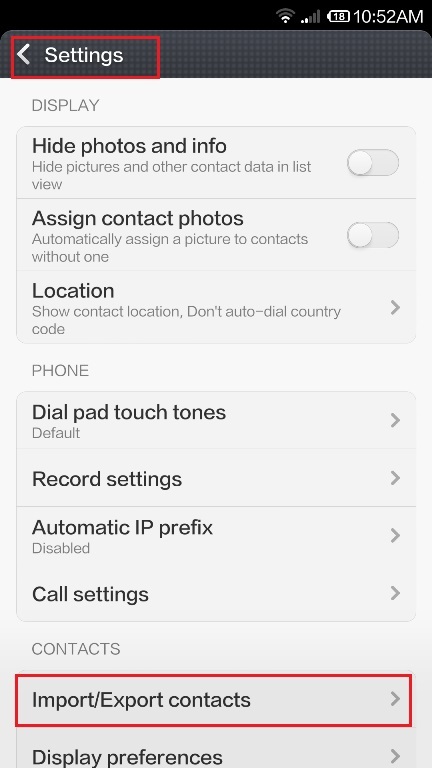 Thanks to Mi3 “Import from other phone” feature which made importing contacts easy. 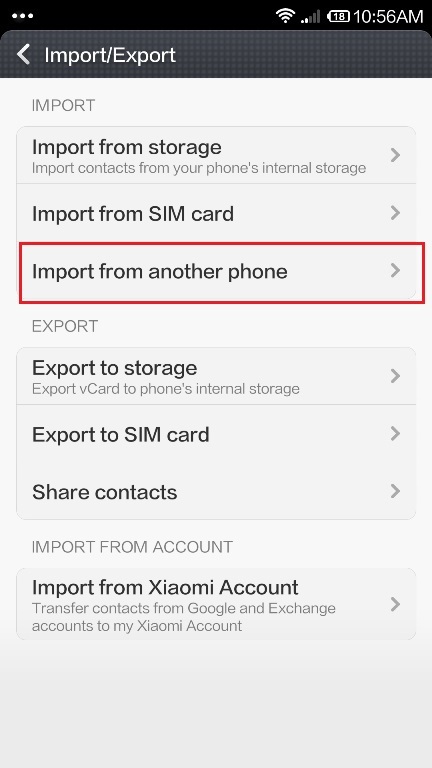 Lets take a look how this feature works and how to transfer the contacts to Xiaomi smartphone. Step 2. Now on the next page you will see lots of option like import from storage, import from sim card and Import from other phone. Tap on the “Import from other phone” to proceed. Step 3. Form the next page select the brand of your previous phone, If you are coming form the Samsung then tap on Samsung to import the contacts. Step 4. After this select the model of your phone from the screen and follow the onscreen instructions on both devices to import the contacts easily. That’s it! 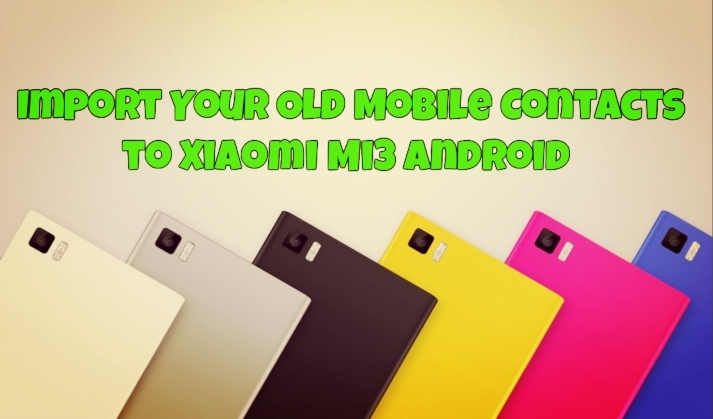 Within a few minutes all you old mobile contacts are saved on your new Xiaomi smartphone. I am trying to import contacts from my Nokia 6630 to Mi3. I have to select other phones as the Nokia option lists only few devices which are n Symbian OS v3. Hence when I tried to use the other phones otion Mi3 tries to connect via bluetooth and import contacts but everytime I try to fetch the contacts Mi3 says Bluetooth conenction interrupted. Please help me.